Jambo Everyone: Happy Anniversary Animal Kingdom Lodge! Celebrated By Visiting The Best Disney Resort! Happy Anniversary Animal Kingdom Lodge! Celebrated By Visiting The Best Disney Resort! This week marks the anniversary of a certain famous park opening, but it is not the only such milestone. 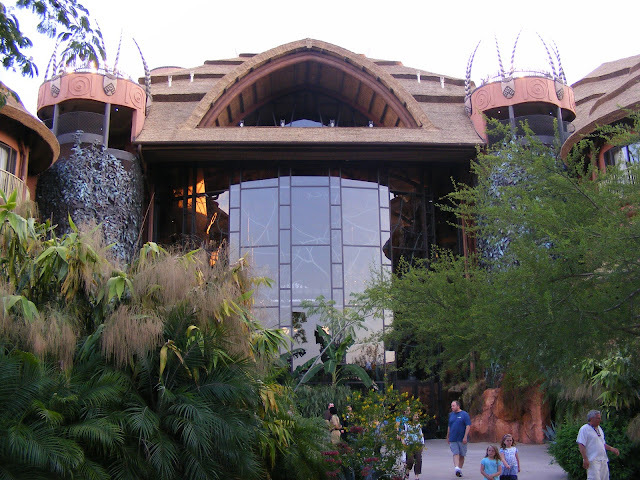 Today marks the 12th anniversary of the Animal Kingdom Lodge, our favorite Disney Resort, of course. So to do this right, our travel partner, the terrific Jennifer Greene from Destinations in Florida Travel, is offering a Disney Gift Card with every booking at AKL. 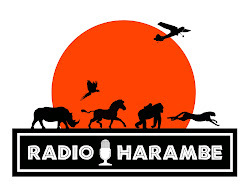 And what's more, the company will make a donation to our Conservation Effort as well. So click here (or the image above) and go their website to book a vacation at the greatest resort you will ever find! And help save wildlife while you are at it!